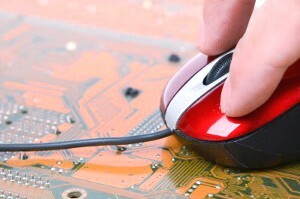 Advanced Hardware Systems offers a development and maintenance support to our customers. Our goal is to deliver the highest quality of services and satisfaction. Our team of engineers is always ready to help in solving hardware or software issues on any level of complexity. Upgrades and fixes are accessible to our clients over a dedicated support server.